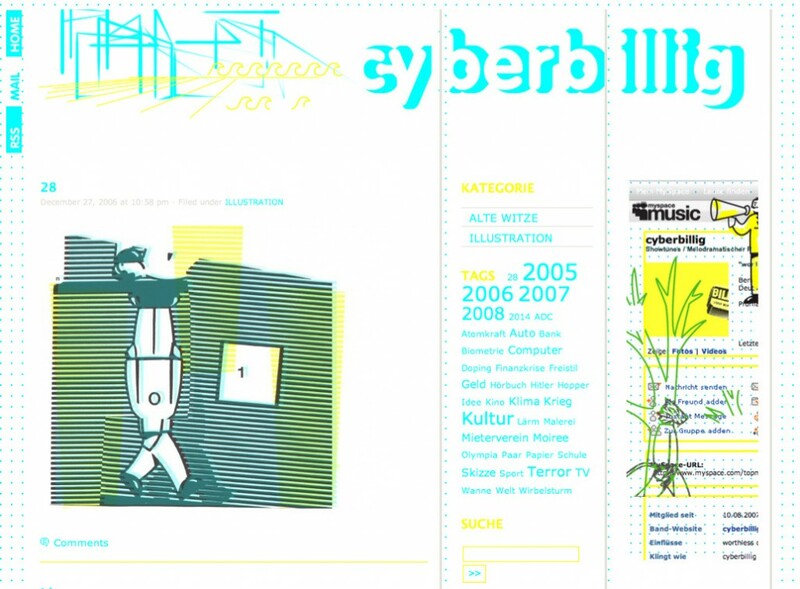 An illustration and cartoon database for cyberbillig / billig-topmarkt. Strictly WordPress and in German. Never try to translate a joke!